Enjoy a private tour to historic Steveston Village, located 30-minutes south of the Vancouver International Airport. Experience an active West Coast fishing community complete with pubs, museums, and a fish market. Steveston sits at the mouth of the Fraser River and was once the largest fishing port and cannery centre on the West Coast. In fact, at the turn of the last century, salmon-canning was so prevalent in Steveston that it was known as Salmonopolis! 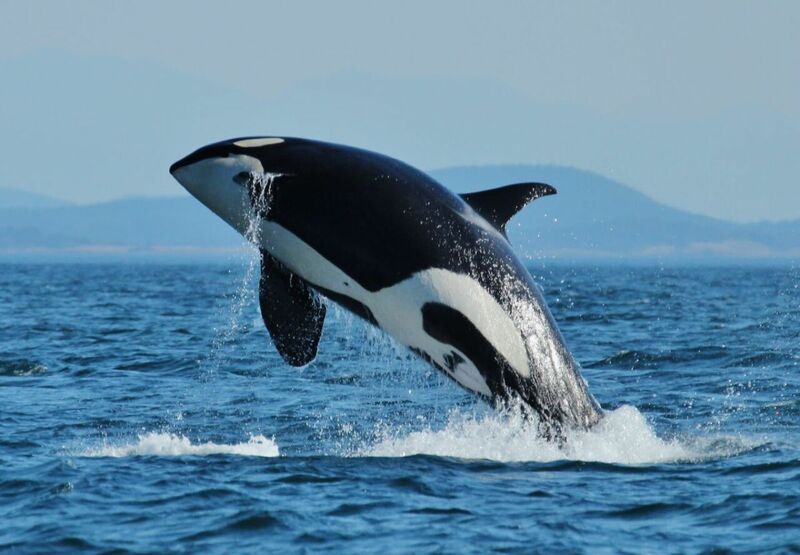 Enjoy a visit to the Gulf of Georgia Cannery National Historic Site, and Canada Berries Winery before embarking on a 3-5 hour whale watching excursion. 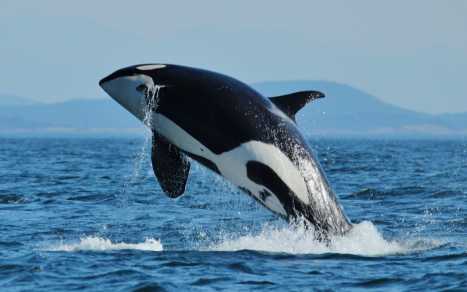 Travel through the spectacular Gulf & San Juan Islands, home to majestic orca and humpback whales and other marine life such as sea lions, porpoises and seals.